Why Choose Us For Your Indigenous Gifts? We thrive on spreading awareness. Not just about the indigenous community but also businesses and brands all over Australia. We endeavor not to let our clients down and we do everything in our power to ensure that people ordering from us receive the exact product or items they require. 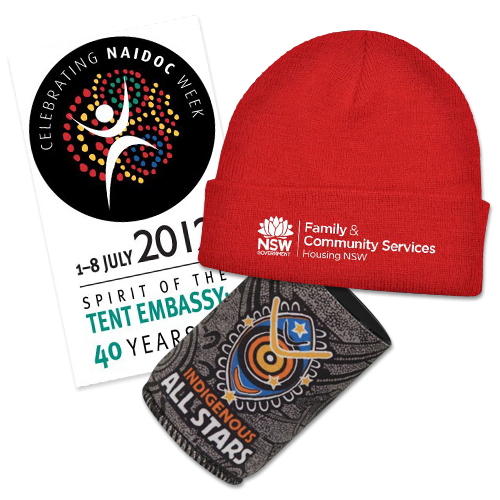 Our company has been supplying promotional items since 2005 and we are very capable at producing premium products on tight deadlines to meet events, festivals, concerts and fundraisers. This is probably why we are the preferred supplier to the Australian Government.